On September 8, 1966, a cultural revolution started. The first episode of a new science fiction television series named Star Trek premiered on NBC. This series broke new ground in the genre of science fiction by being one of the first series ever to present high science fiction concepts to television audiences, while also using its space adventures as allegories for contemporary social and political issues. While it presented itself as mindless space adventure in the same vein as Buck Rogers and Flash Gordon, it took a serious approach to science fiction that (at the time) was limited to literature like the novels of H.G. Wells and the stories of Isaac Asimov. Star Trek wasn't the first serious science fiction television series. 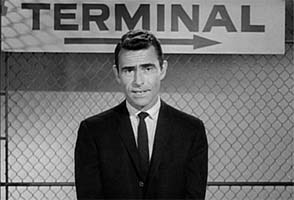 Shows like The Twilight Zone and The Outer Limits had existed for a almost a decade. But Star Trek differed from these series in that it depicted a revolutionarily positive and uplifting version of the future of humanity during the height of the paranoia of the Cold War. 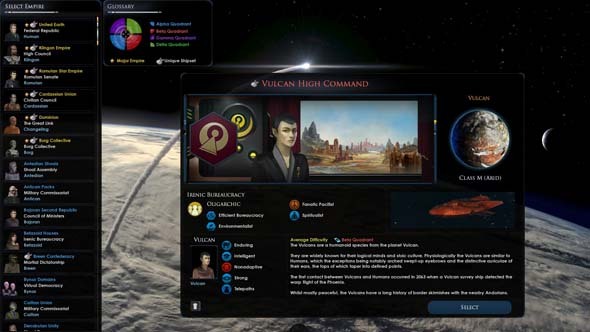 Humanity, according to Star Trek would overcome the threat of mutual destruction that the Cold War between the United States and the Soviet Union posed, and we would come out the other side with a spirit of cooperation and a desire to peacefully and benevolently explore the stars, exploring strange new worlds and seeking out new life and new civilizations. and more cynical anthology series like The Twilight Zone that drew off of Cold War paranoia. 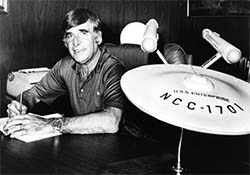 The show was created by Gene Roddenberry, a former United States army air force pilot and Los Angeles police officer who eventually found his calling as a television writer and producer. He wrote and produced some police dramas and westerns before pitching his defining project: Star Trek. The show was picked up by Desilu Productions, a company that was run by Lucille Ball (yes, the titular actress of I Love Lucy) and her husband. The production of Star Trek was tumultuous. The show was canceled by NBC after its second season, only to be revived due to an unprecedented, fervent letter-writing campaign staged by its fans. It did not survive its third season, however, as Desilu Productions was rapidly running out of money, was forced to cut budgets, and NBC moved the show to the dreaded Friday night "death" slot. In an age before DVRs, or even VCRs, if people were out on the town on a Friday night, and they missed an episode of a show, then that episode simply went unseen. of the future remains endearing. Earlier this year, it was announced that CBS will be creating a new Star Trek television series to celebrate the franchise's 50-year anniversary. Very little was known about the series except that it would be under the leadership of Bryan Fuller (a former Deep Space Nine staff writer), and that it would premiere on CBS's All-Access streaming service. As one of Fuller's first actions, he made a lot of Trek fans very excited by hiring Wrath of Khan and Undiscovered Country director Nicholas Meyer to be the chief writer of the new series. These happen to be my two favorite Star Trek movies (with Undiscovered Country getting better each time I see it). 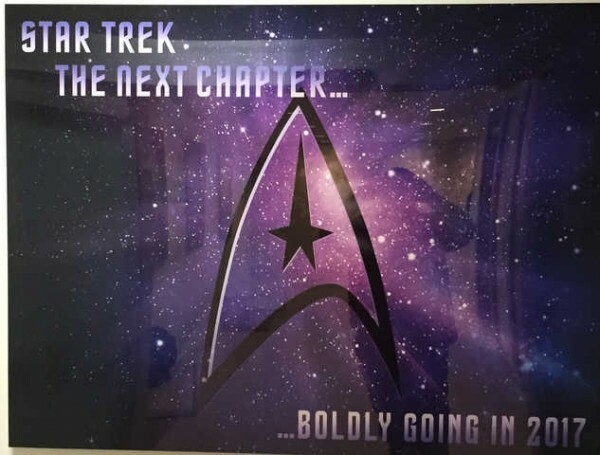 A leaked poster for the new Star Trek series. The biggest questions were when would the series take place, and what would it be about. Many of the previous pitches for show ideas that I had read sounded terrible. Many sounded like really cheap fan-fiction concepts. Like the idea of a series about James Kirk's descendant becoming captain of a new Enterprise to save the Federation from an extra-galactic alien threat. Boy, that one sounded dumb. I avoided talking about the topic of CBS's new series up till now because I wanted to reserve judgement until something more concrete about the show was announced. Well now, something has, and it has me very excited. According to rumors, Fuller and Meyers are producing a seasonal anthology series similar to the popular American Horror Story. 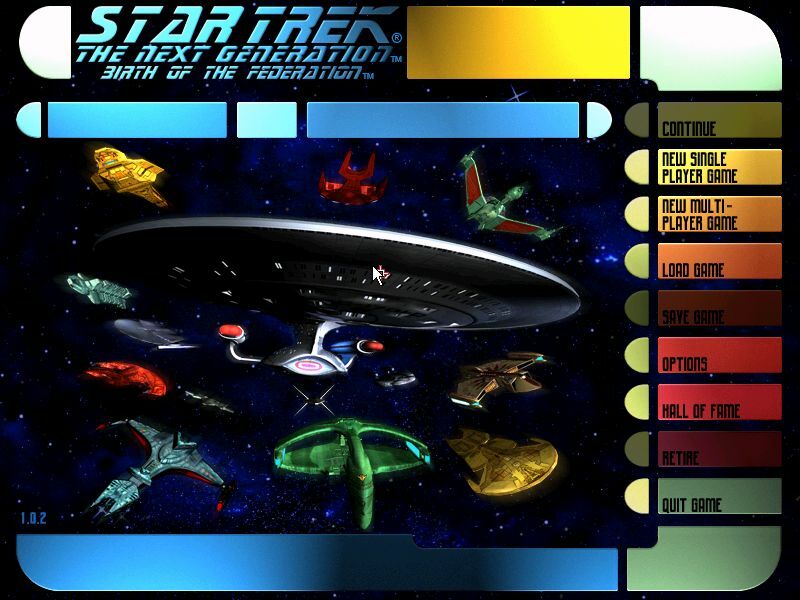 This means that each season would contain its own self-contained, independent storyline that could explore any time period, characters, locations, or concepts from the entire series' canon. 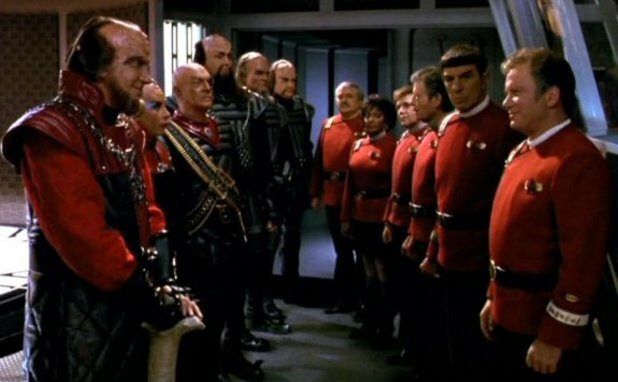 I've been saying for years that Star Trek would be a great fit for an anthology series. The canon is large and expansive enough that focusing it on a singular time, place, and characters feels very restraining and limits the types of stories that can be told. 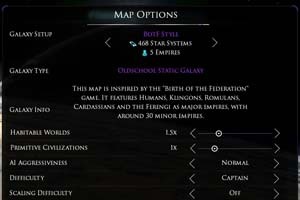 The first season will supposedly take place sometime after the events of The Undiscovered Country.